The Blue Ridge Parkway, a famous mountain highway in Virginia and North Carolina. 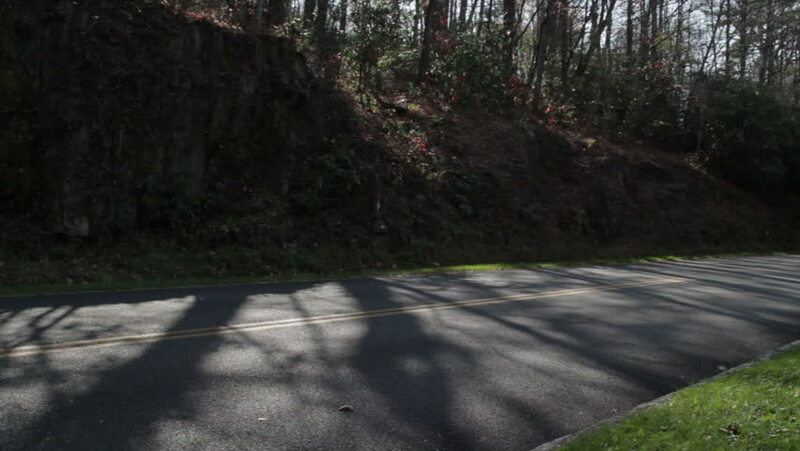 The highway runs through the Blue Ridge Mountains and is famous for scenic drives in autumn. 4k00:10Flight above the mountains of National Park in Iceland. 4k00:09AERIAL: pushing up and past a dead tree and then tilting down on a monument in Berlin on a foggy day. 4k00:46An aerial view of a road in the countryside, during the sunset in the summer, with a thick field.